These humans are the most dangerous killers on the planet…but it’s not their planet. This planet is a game preserve and they are the prey. 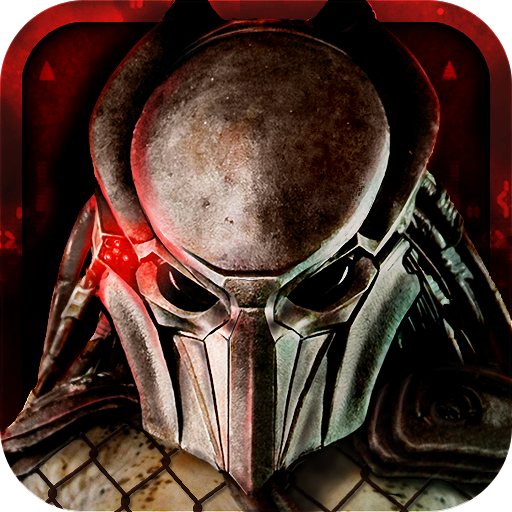 Pit your incredible Predator strength, stealth, and alien technology against the killer instincts of the nine deadliest human beings alive; mercenaries, assassins, death-squad soldiers, cartel enforcers, black ops snipers, and more… Prove you are the ultimate Predator. Begin the hunt and end their lives. Take out your targets and claim your trophies – the heads of your human prey – while unlocking new alien technologies and weaponry to complete the hunt. Strike your targets swiftly and silently, separating them from their group and eliminating them one-by-one. Use the elements and your surroundings to gain the “upper claw” in a campaign mode of 31 intense and hostile alien environments ranging from eerie killing grounds to dense jungle.